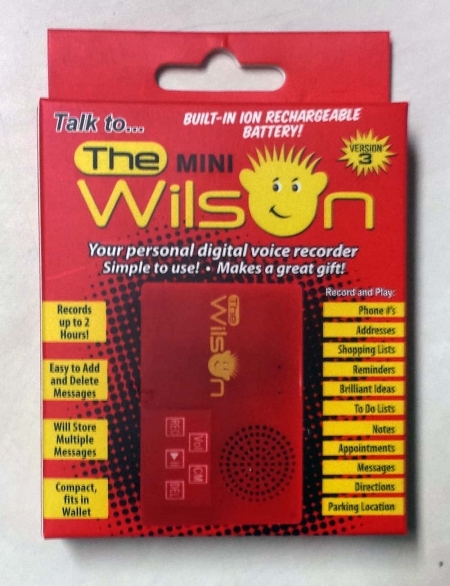 “I wanted to share my experience with my Wilson™ Recorder and with the Company Owner. I met Ed on a vacation and was impressed with his down to earth character, true passion for his company and the products they sell and dedication to his customers. 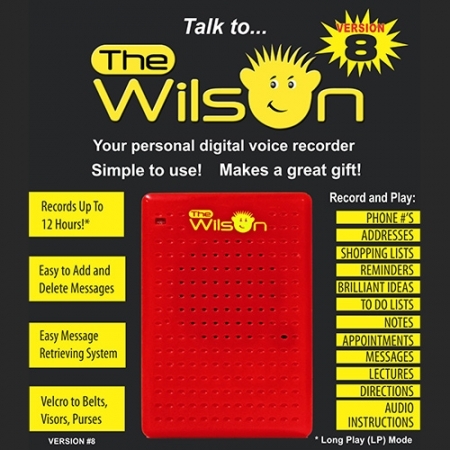 I have a Wilson™ 12 hour recorder and truly love it, you can say it’s a real life saver. I would go to doctor appointments and could never remember what the doctor had said. It’s not good when you can’t remember what the doctor says is wrong, what meds he is prescribing or possible outcomes. My husband would always ask me what the doctor said and I could not remember- not a problem anymore. I take my Wilson™ in with me and play it back to my husband when I get home. Another thing I like to do with my Wilson™ is record my African Gray Parrot, Abbey. No one believed how she orders me around but now the proof is on the recorder.